Airbus To Stop Production Of A380 Superjumbo Jet The European company says it has no reason to continue production after its biggest customer cut back its orders. Despite much fanfare, the double-decker plane has struggled to find a market. Emirates' inaugural A380 flight to San Francisco International Airport approaches the gate in 2014. Airbus announced Thursday it is stopping production of the A380 in 2021 after Emirates canceled dozens of orders. Airbus has "no basis to sustain production, despite all our sales efforts with other airlines in recent years," CEO Tom Enders said in a statement Thursday, adding: "Today's announcement is painful." Airbus says it will deliver its final A380 to Emirates in 2021. After investing billions into the A380, Europe's largest aerospace company had hoped to overtake its biggest competitor, Boeing's 747 jet. Airbus had once positioned itself as a luxury airplane with enough amenities to rival the seven wonders of the world, which it proclaimed in one commercial ad. Some carriers included showers, lounges and duty-free shops as well as bars on both decks of the A380s. After a stronger-than-expected start, Airbus struggled to sell the $446 million plane that can seat more than 800 passengers — the largest and most expensive commercial passenger aircraft ever made, and the first to have two full decks. Most airlines preferred smaller aircraft that were more economical to operate. While saying it is sad to see the end of production of the double-decker A380 jetliner, The Associated Press reported, "the long-haul carrier Emirates has struck a deal valued at $21.4 billion with Airbus." The A380 "will remain a pillar of our fleet well into the 2030s," Chairman and CEO Sheikh Ahmed bin Saeed Al Maktoum said in a statement. 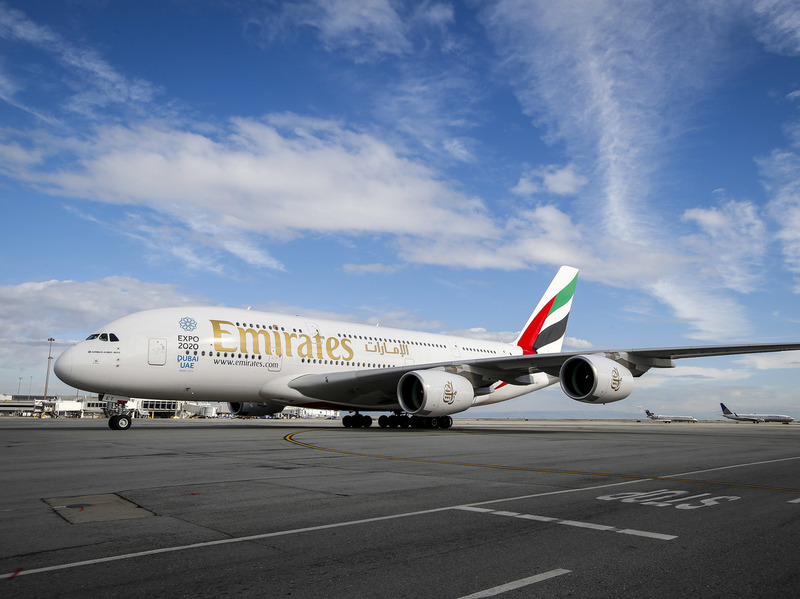 But in reducing its order, Emirates has opted instead for some of Airbus' smaller offerings. Emirates followed Australia's Qantas, which canceled plans last week to buy eight of the planes, and Virgin Atlantic, which canceled its order in 2018. Airbus predicted at launch that it would sell 1,200 of the superjumbo jets, CNN reports. Instead, it has sold 234. No U.S. passenger airline ever ordered one. While Emirates mostly flies long-haul international flights through its central hub in Dubai — and therefore needs a plane that can carry lots of passengers long distances — the trend today is toward offering more direct flights using smaller aircraft, Business Insider has explained. Despite news of the company's decision to close its flagship A380 program, on Thursday, Airbus announced stronger-than-expected fourth-quarter results, with revenues up 11 percent to over 23 billion euros, according to Reuters. We previously said no U.S. airline had ever ordered the A380. While it's true that no U.S. passenger airline did so, freight carriers Fed Ex and UPS both placed — and canceled — orders for the jet.